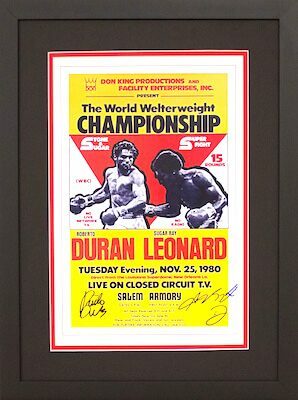 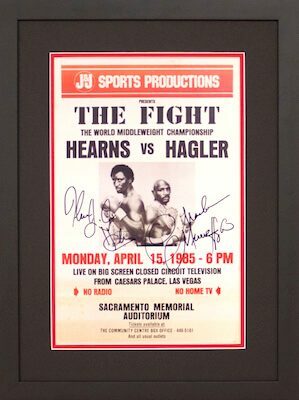 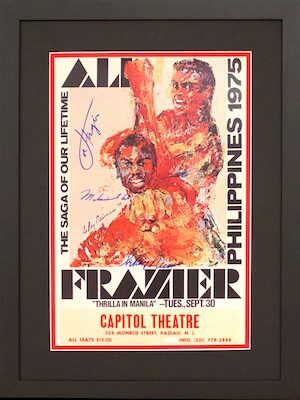 Authentic autographed Boxing Championship "Fight Night" Posters is an exciting charity auction item to feature at any fundraiser. 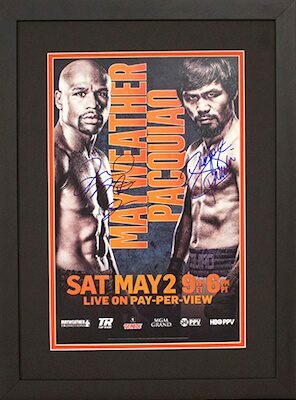 A non-profit school fundraiser or charity golf tournament can be elevated to a high-class event with the addition of these unique no risk auction items. 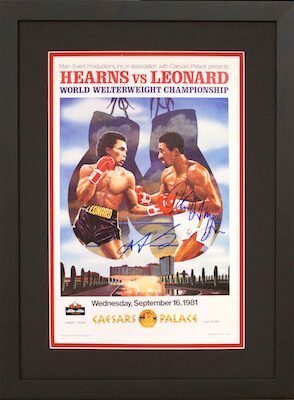 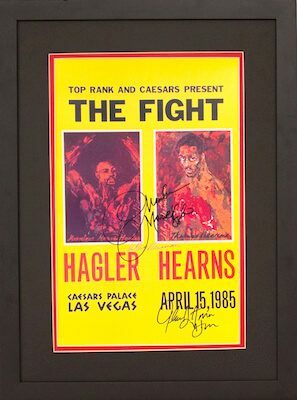 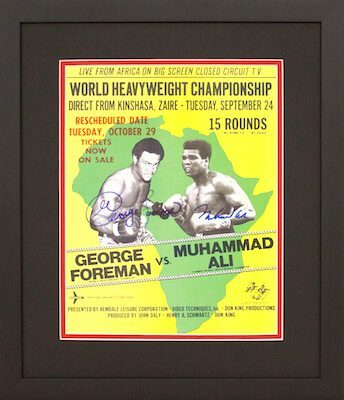 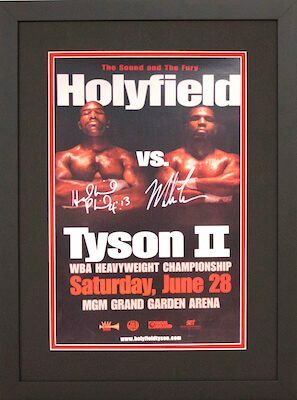 Muhammad Ali, Floyd Mayweather Jr. and Mike Tyson are just a few of the autographed "Fight Night" posters we offer! 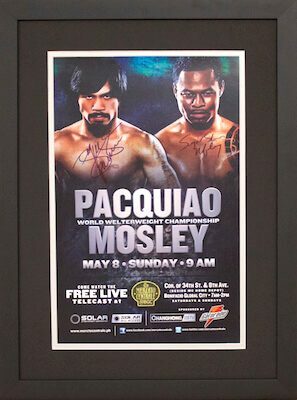 Contact Charity Fundraising today to reserve your autographed Boxing Championship "Fight Night" Posters for your next charity auction.